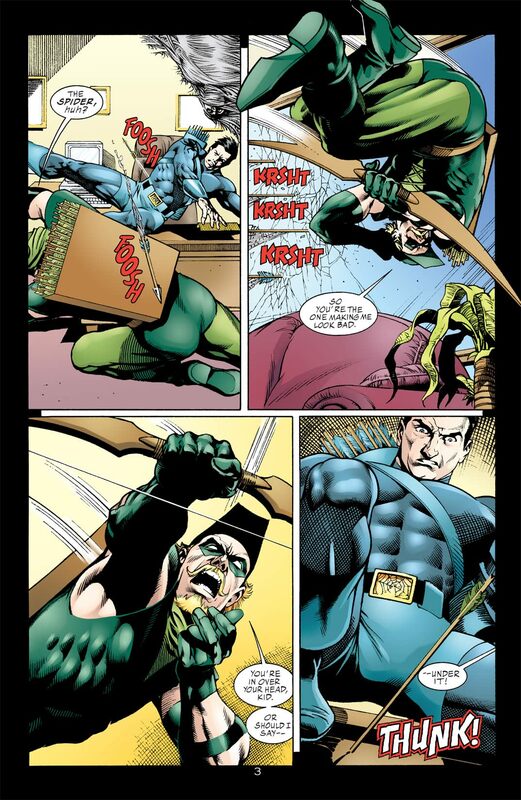 "Slings and Arrows" part 2 of 2, guest-starring Green Arrow! 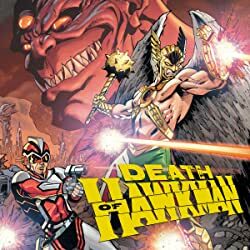 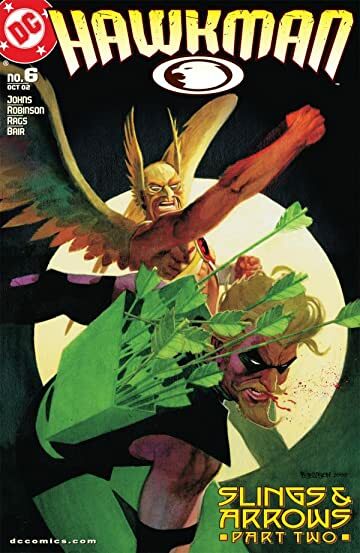 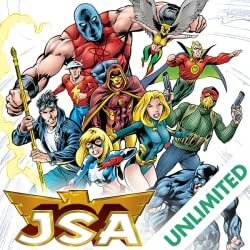 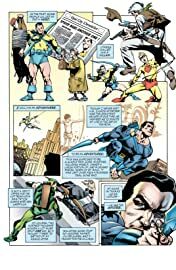 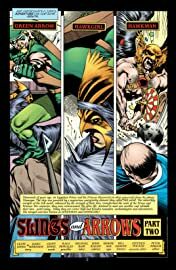 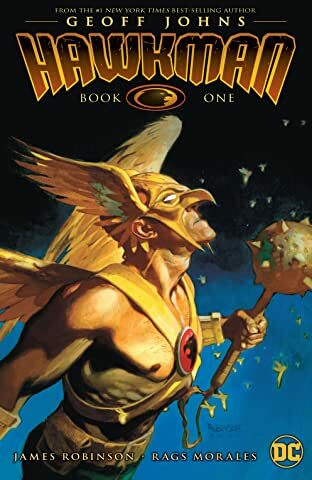 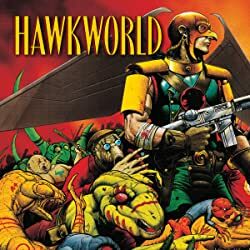 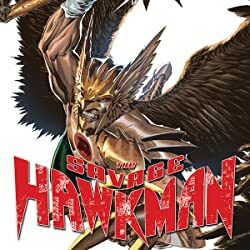 Hawkman and Green Arrow continue reevaluating their relationship and put a stop to the string of murders plaguing St. Roch's successful businessmen. 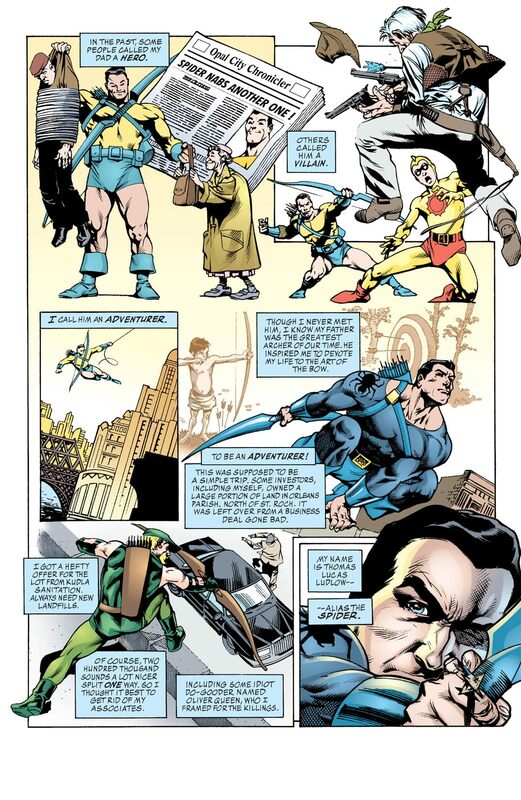 Plus, Carter Hall makes a startling decision.